People who wish to avoid court in family law matters owe it to themselves to learn about mediation. 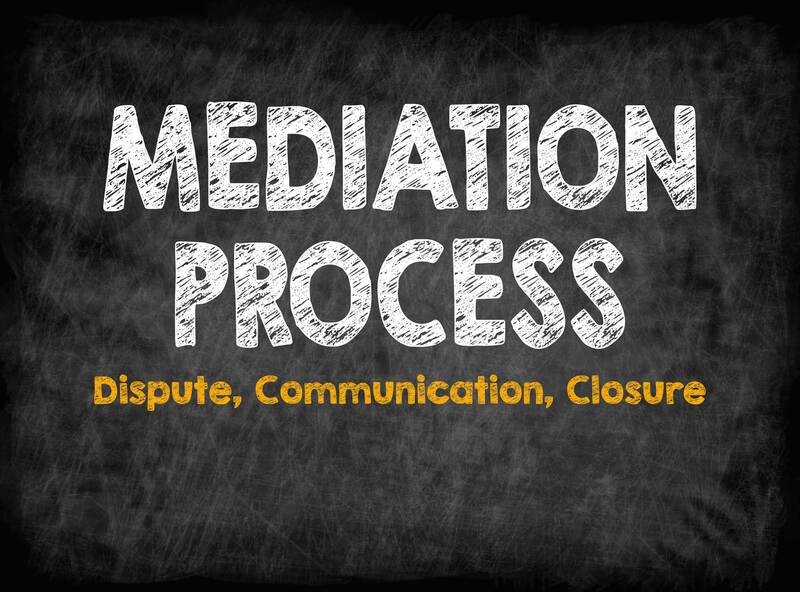 In mediation, a neutral third party mediator guides parties in coming to a mutually-agreeable decision on the applicable issue. Each spouse is represented by an attorney experienced in divorce mediation. At The Silver Law Firm, LLC, we represent parties in mediation. To learn more about the benefits of mediation, contact us online or call 404-459-5890. In mediation, divorcing spouses meet with a third-party neutral mediator who encourages working collaboratively to resolve issues. Individual spouses are represented by attorneys who protect their separate interests. Individual spouses have more control of the outcome of the case. In mediation, spouses work together to drive the process, and stay in control throughout. Mediation is a cost-effective alternative to litigation, where court costs can add up quickly. Mediation is often a faster method of resolving a family law issue than litigation. Parties are encouraged to work together to resolve an issue, making mediation a preferred method of resolving child custody and visitation and property division matters. Many people wish to avoid courtroom litigation which can be a costly, time-consuming, and emotionally-wrenching process. In addition to mediation, The Silver Law Firm, LLC can help you explore other forms of alternative dispute resolution to finalize your divorce. Arbitration is a legal process in which divorcing spouses meet with an arbitrator who makes a judgment on the case. Contact us to learn more. For more information about mediation or another form of ADR, contact a lawyer online or call 404-459-5890.